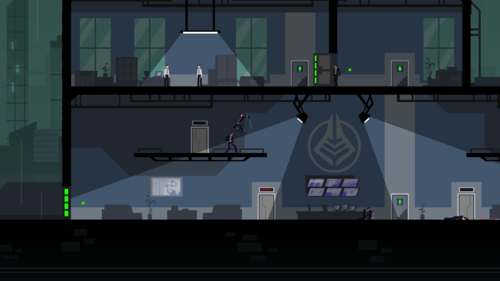 Fans are able to get their hands on some sweet turn-based ninja action this weekend as assassins Devolver Digital announce RONIN, a new title coming to PC, Mac and Linux later this fall from developer Tomasz Wacławek. RONIN is featured in Devolver Digital’s booth all weekend at PAX South in booth 1243. For more information about RONIN, hit up www.devolverdigital.com and follow us on Twitter @RoninGame and @DevolverDigital.